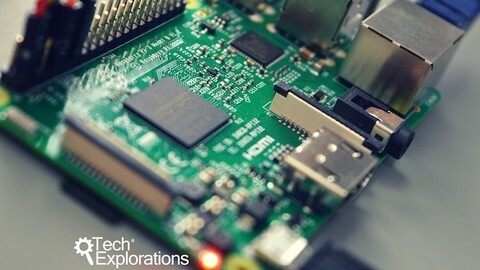 Brief: A step by step guide showcasing how to install Raspberry Pi without a keyboard and monitor, i.e., headless setup of Raspberry Pi using Linux. Installing Raspbian on Raspberry Pi from a Linux system is not a difficult task. 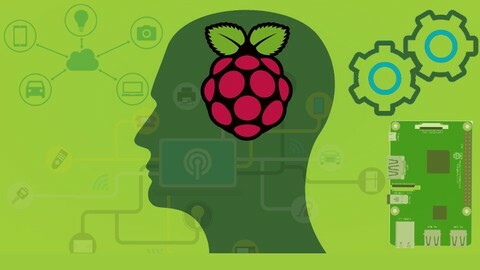 And the Raspberry Pi foundation provides the necessary pieces of information to do that unless you need to install your Raspberry Pi headless (aka, without an attached monitor and keyboard) and wireless (aka, through Wi-Fi). And this happens to be just my case. I am going to show you how I performed headless setup of Raspberry Pi in this tutorial. I have also created a video of the steps to help you see things in action. 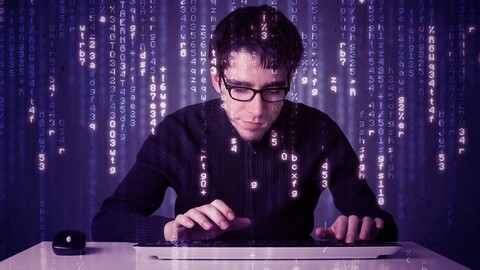 I presume that since you are going for headless installation, you are a bit familiar with Linux command line because we are going to use it extensively here. I have used Debian Linux in this tutorial. Since I don’t like installing software without checking their authenticity, let’s first add into your GPG keyring the necessary key to validate the Raspbian image. As of today, the Raspberry Pi Foundation downloads Signing key fingerprint is 54C3DD610D9D1B4AF82A37758738CD6B956F460C. Something I strongly encourage you to cross-check using other sources. Since the key expires the 2019-04-10 if you read this article after that this date it will be different. The latest version of Raspbian is always available at this address. But this is only a redirection. We need the real address so we can download both the image and the corresponding detached signature file. At this stage, anything else than Good signature from “Raspberry Pi Downloads Signing Key” should warn you that something odd is happening. 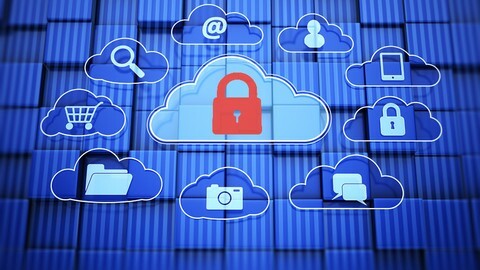 Why didn’t we use the sha256 file fingerprint instead? You may have noticed the Raspbian download page displays the sha256 checksum of the file. You may use that to check the file integrity against innocent download errors. But, in that context, it can’t be used to check for the file authenticity. So it will not protect you against malicious behavior. 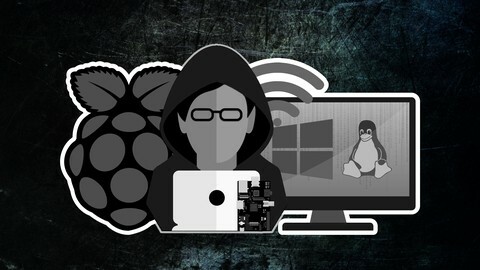 For example, if an attacker has subverted the server storing the Raspbian images, there are chances it could have gained control of the web server to display the sha256 sum of his choice. On the other hand, the GPG signature will check both for the file integrity and for its authenticity. Once we are pretty sure the Raspbian image is the genuine one it is time to copy it onto your memory card. And now, put the card into the card reader. Here, you can see my memory card is accessible through the name /dev/mmcblk0. And it currently contains just one partition (p1) you can access as /dev/mmcblk0p1. If your version of dmesg does not support the -w flag, do the things the other way around: put the card into the card reader first, and use dmesg to see the message afterward. It may be pretty long to copy the file, so, don’t panic if your terminal seems to hang for long minutes. To enable SSH at startup you just need to create a sentinel file onto the card boot partition. The content of the file is meaningless. It just has to be present. wpa_supplicant is the software used by your computer to gain access to your Wi-Fi access point. It is pre-installed on Raspbian, but it needs a little bit of configuration to work. Depending if you want to allow non-root software (like wpa_cli) to alter the configuration, you may add the ctrl_interface=…​ option, and eventually the update=1 option to allow non-root clients to overwrite wpa_supplicant.conf to make their changes permanent. Check the accompanying video for an example of the former, and you may easily find on the web an example of the later. We are almost ready to boot the board. But to access it through SSH, we will need its IP address. There are different solutions to obtain that piece of information. We could use a static IP address on the board. Or we could check in the DHCP server’s log to identify the lease associated with the board once it had gained it. Or we could scan the entire network with nmap. Here I will use tcpdump since this is less intrusive and somewhat educative. sudo tcpdump -lenqti any port 68 or arp | grep "^ B"
With the packet capture tool ready, you may now boot the board. After few seconds tcpdump would capture some traffic coming from the board. First to locate a DHCP server, and later to check if the DHCP provided IP address is available, and finally to advertise itself as the new owner of that IP address. I strongly encourage you to watch the corresponding part of the video to see the live stream of events. And you’ve done: your board is completely set up, accessible through SSH via your local Wi-Fi network, and ready for all you might want to do with it. But that is your part of the job! So, don’t hesitate to let us know what you’ve done with your Raspberry Pi, and the eventual difficulties you might had while setting it up. And stay tuned for more!